Do you fancy keeping videos of your favorite places, scenes and watch it in a loop? Does that rejuvenate your experience all the more? And you like to see your videos in loop but to your surprise, it no longer exists in the folder! You try searching it everywhere but end up in a dismaying mood. No worries, your search begins here, as we are going to show you how you can do the video recovery for Android phones using the video recovery software and apps for Android. Erased videos by mistake? Or got your phone formatted? Worry, no more! You can still restore all your snaps, stories and videos with Tenorshare UltData for Android, the best video recovery app for Android phones. It is a secure tool, compatible with almost all the Android/iOS versions. All you would need is your PC to use this video recovery software for Android. Follow the below steps to retrieve your videos back! Step 1- First and foremost, you need to connect your Android phone with your PC using a USB cable. From your PC, force the installation of Tenorshare's Ultdata to run it your PC. Step 2- After the software successfully runs in your PC, enable the USB Debugging feature in your Android device. UltData will now automatically detect your Android phone. Once the icon of your device appears, click 'Ok'. Step 3 You will now be redirected to a screen where all the data types available in your device will appear. From here on, you can select the Videos icon accordingly. You also recover other data types, if you wish to. Step 4 Once you have selected the restoring files, you can have a preview for the same. In order to view only the deleted/lost files, you can click on 'Only display the deleted items'. To retrieve your crucial videos back, you can choose to use Android Data Recycle bin. This video recovery app for Android, lets the user relocate several other data types apart from video, like audio and pictures present in the internal as well as external memories. 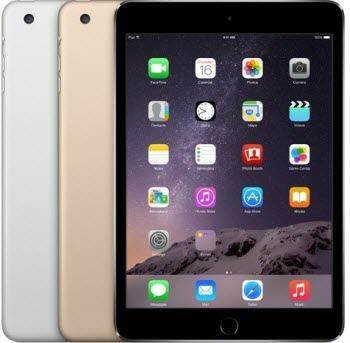 What is good about this application is that you do not need any Internet connection to perform the recovery of the desired videos and other data types. One can easily undelete the videos without much trouble. You can consider Defiant's DiskDigger for retrieving all your videos and snaps back. 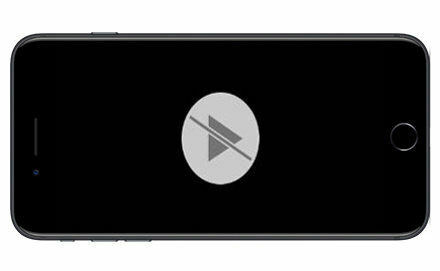 With this video recovery for Android application, one can regain the videos erased from the internal and external memory without the hassles of rooting the device. DiskDigger is compatible with both the Android/iOS operating system and lets the users transfer the retrieved photos directly to the Dropbox, Google Drive or send them via email. There is another video recovery app for Android which is the Fahrbot's Undeletor Recover Files and Data. It performs the undeleting of videos only on the rooted devices and retrieves several data types like documents and photos etc. Undeletor also facilitates the users in transferring the retrieved files to the available cloud storage like Google's drive, dropbox etc. If the android device is not rooted, it will be difficult to retrieve the videos back and will be left with the caches of the lost images. Quickly discovers the data in a single tab. Takes a minute or two, depending upon the files size. Takes some time in recovering the data. Restores only the Images and Video files. Only restores the Video and image files. Restores all the Images and Video files. There are a variety of applications that promotes the video recovery for Android phones. However, choosing the right one to pacify your need shouldn't go out of question. 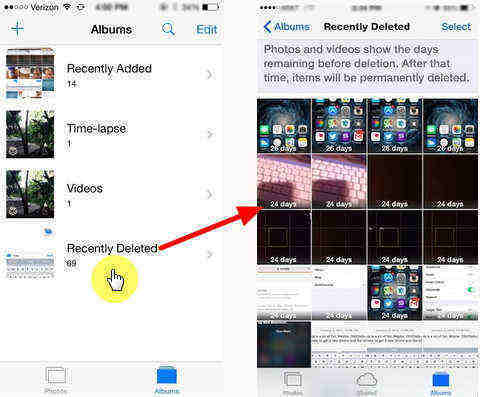 We discovered four apps that have the sole purpose of retrieving the erased/ lost videos but Tenorhsare's UltData, does much more than un-deleting the video files. UltData is the best video recovery app for Android, that ensures you safely regain several other data types like Messages, video files, contacts etc etc. Within seconds, you will you gain your erased data. What are you waiting for! Get Tenorshare's UltData now!